As Tesla is expanding in China, the company has launched financing programs with zero down and zero interest. The market in China is rapidly growing and Tesla is attempting to assure a strong presence there. The company had previously tested a program with China Merchants Bank for a brief period, but now it has been adjusted to run for the remainder of the year with Chinese financial services company, Fosun. 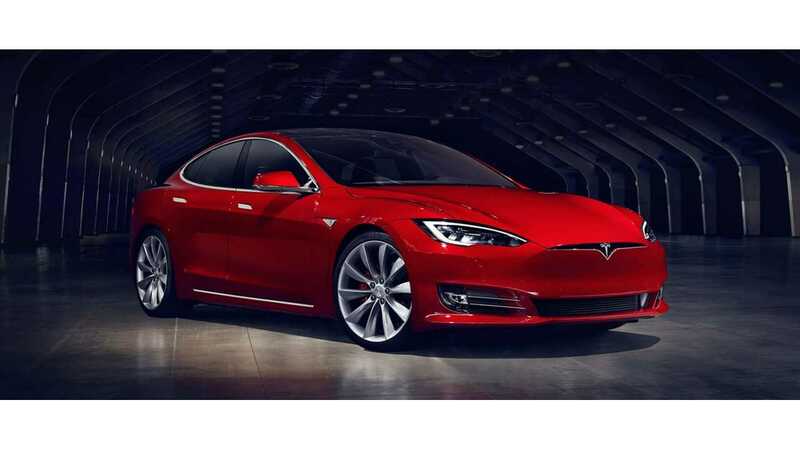 This new program is set for the Tesla Model S 90D. It will guarantee no interest for one year and two percent interest for the second year, followed by six percent interest for year three. Another program for the Model S 75 will offer zero down plans. 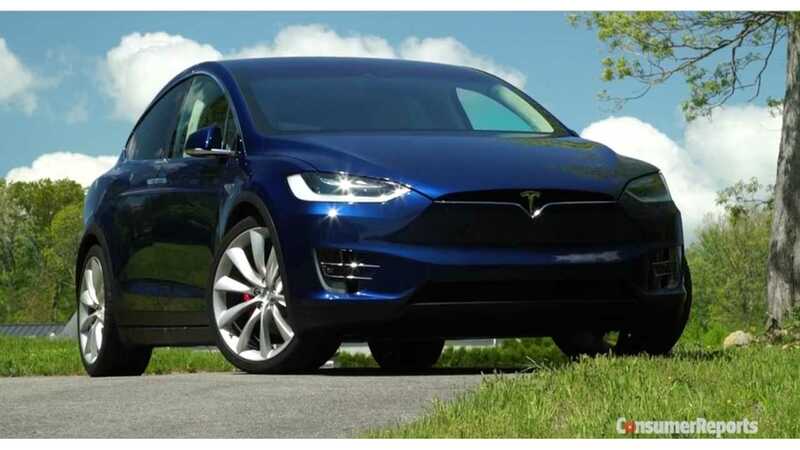 With the recent launch of the Model X in China, added to these new financial options, Tesla hopes for sales to grow even more in China as production at the company's Fremont facility is finally optimized for both models. The newly refreshed Model S with HEPA filtration (specifically designed with China in mind) is expected to also boost sales. Despite these attempts, Tesla may have to wait for the Model 3 to be in full production before sales jump significantly. The Model S is still a very expensive car compared to others available in China. 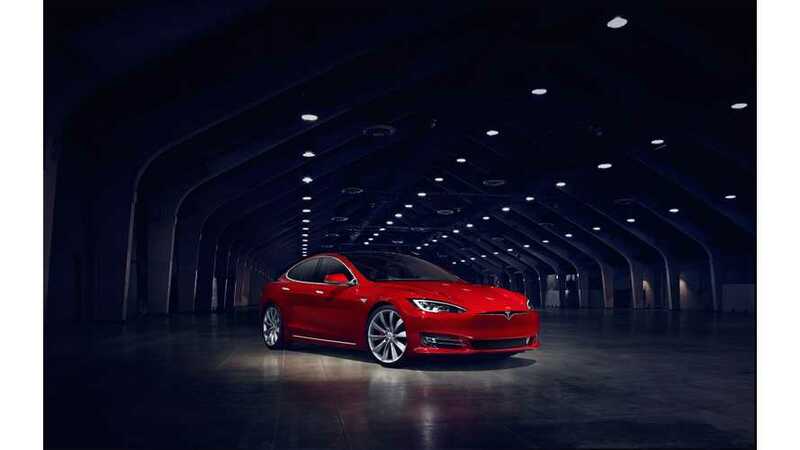 The starting cost of a Model S 75 is ¥735,700 Chinese Yuan ($111,624 US) and rings in at ¥22,983 Chinese Yuan ($3,487 US) for the lowest monthly payment option available.